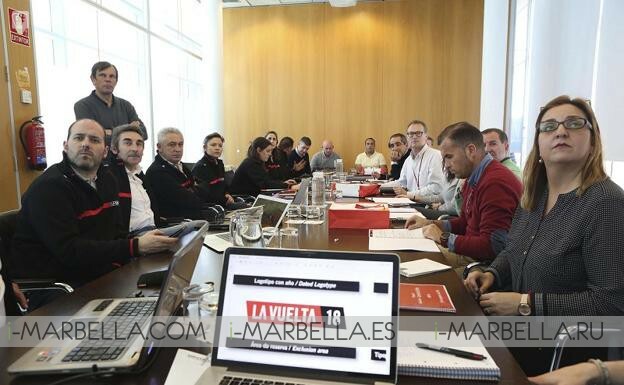 Delegations from Malaga, Marbella, Álora, Ardales, Mijas, Alhaurín de la Torre, Antequera, and Vélez-Málaga, were present to receive information about the itinerary of the stages through which the race will take place in the province and all the animations and infrastructures they will ride around. 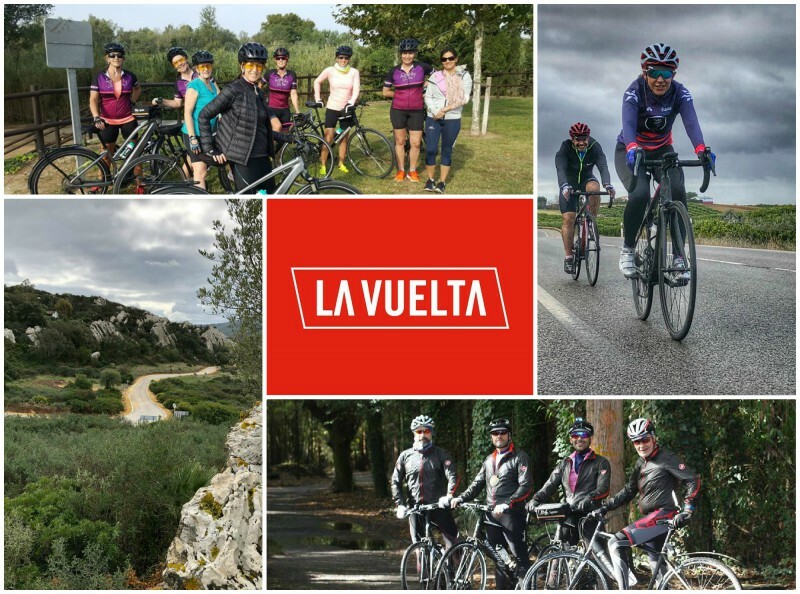 The second stage will take place on the next day from Marbella to Caminito del Rey and the animations at the exit of Marbella will be concentrated around the Avenida de las Naciones Unidas, in Puerto Banús. The third-day trial is between Mijas and Alhaurín de la Torre. The departure will be in La Cala de Mijas, in Mijas Costa and the animations, as well as the ribbon cutting, will take place in the vicinity of the town hall of the city.